Older PostCan Hunter Labrada Win in 2019? For a typical kid growing up in America in the 1980’s, watching wrestling on tv, was part of life. Everyone loved Hulk Hogan, from him ripping his shirt off to his atomic leg drops. Others loved to see the Macho Man’s antics, from flying across the ring, to defending the honor of Ms. Elizabeth. Others loved Rowdy Rowdy Piper, Adrian, and the flower shop. If you wanted to feel patriotic, well you had The Iron Sheik and Nikolai Volkoff to hate on. I mean what better nemesis, at that time, than an Iranian and Soviet tag team, people couldn’t stand them, but they also loved them. Wrestling wasn’t about just what happened in the squared circle, it was about the rivalries, the cheating, and the backstage lunacy. There was a great deal of entertainment from the loudmouth managers, to the largely clueless refs, and most especially the news anchors. That last category represented, perhaps, represented the best show people of all. The interviewers could be zany, rude, or even crewd, but there was one in particular who mastered the art of reporting. His name was “Mean” Gene Okerlund, the most celebrated, most recognizable, and most in demand of all. Whether it was part of the script or life just evolved this way, all the athletes showed Mean Jean incredible respect and he became emblematic of the WWF. His passing hit everyone in the wrestling community, very hard, and he will be greatly missed. Often times we’re told that when someone is older, that they were lucky to live a long and happy life. While that’s certainly true, it doesn’t negate the fact that our heroes will be greatly missed. In what seems to be a very tough way to start 2019, we’ve already lost some great ones, like Ed Corney, and now, perhaps, the greatest wrestling anchor of all times. 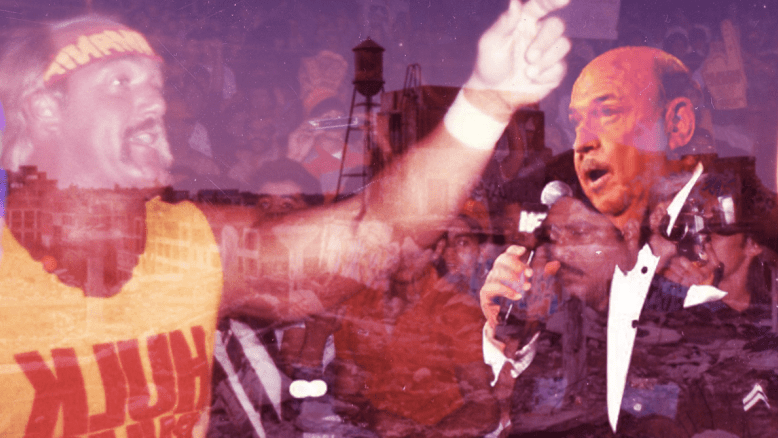 In this article, I’d like to celebrate Mean Jean’s life, talk about his best interviews, and speak to how many lives he touched through professional wrestling – worldwide. Mean Jean is best known for his work with Vince McMahon’s WWF in the 1980’s and early 90’s; however, he did have three other eras in his career. Gene got started with the now defunct AWA (American Wrestling Association), working with said organization until it ended in 1983. After 1993, he went to work for WCW (World Championship Wrestling), and would return to the WWF/WWE from 2001-2018. When Okerlund left his career in radio for one in wrestling, there’s no doubt those close to him, must have questioned the move. Professional wrestling in 1970 was certainly not the billion dollar industry it is today. 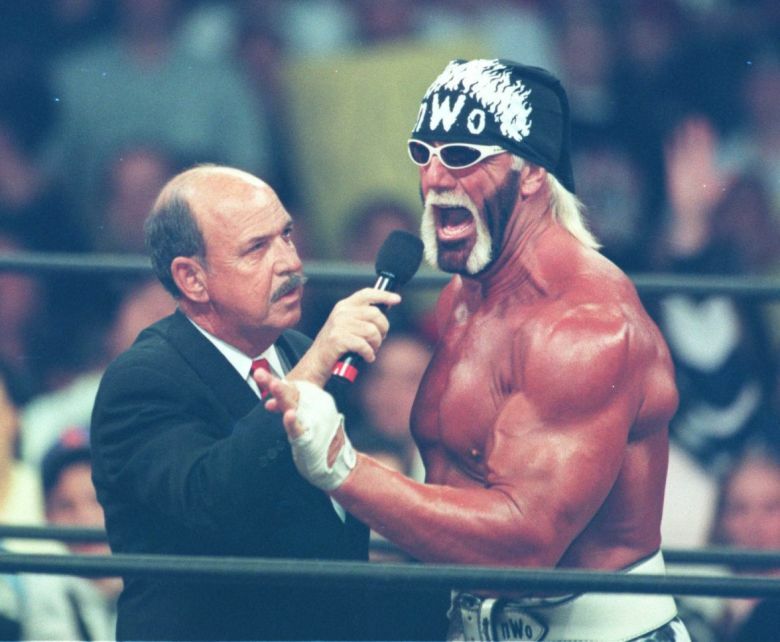 Nonetheless, Okerlund worked as a ring announcer and fill-in commentator. He was very loyal, remaining with the organization until it’s end. When he joined the ranks of the WWF, I’d say that from 1984-1993 everything changed, and I don’t even mean just as far his life was concerned. During his first run with the WWF, Mean Jean created a very unique persona for himself. His interviews were classics. 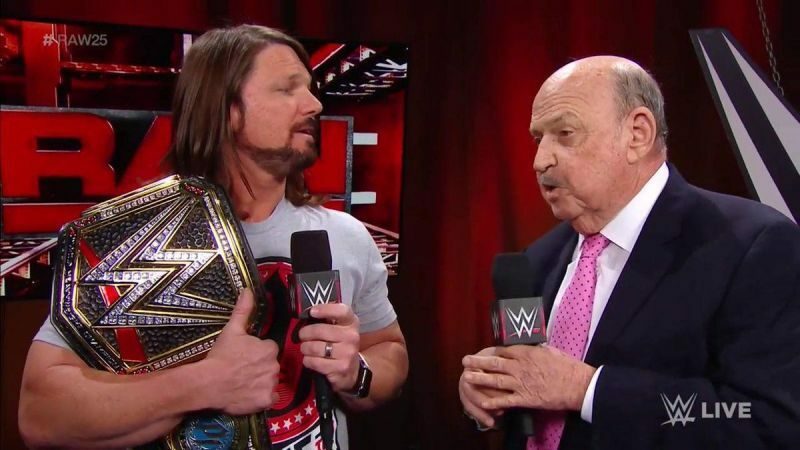 They were so good, that I’ve actually seen cable news and even mainstream anchors do their interviews with tinges of Okerlund’s style. He had a way of baiting his guests, eliciting emotions even from the most stone-faced, without being vulgar or crass. His facial expressions and mannerisms were ahead of their time. Although he wasn’t a wimp, he knew how to portray the most unimposing figure possible, while asking some of the most brutally, earth-shattering questions. 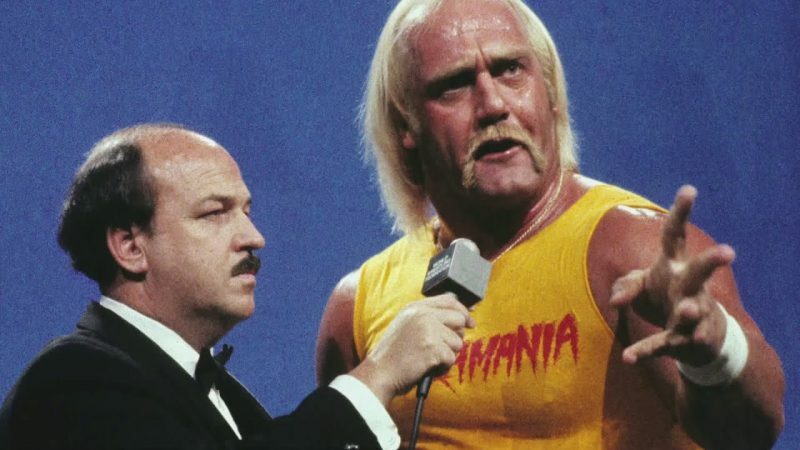 Skeptics might say that the real genius rested with those who wrote the scripts, but Okerlund went off-script on more occasions that I could count, including his match with tag team partner Hulk Hogan. Another memorable moment was SummerSlam ’89 when a backdrop fell down after his introduction and Mean Jean, in classic form, could be seen mumbling a curse word, albeit without audio. This was in the 80’s, when even that was unheard of. The networks were absolutely terrified of the FCC. As a result of his unscripted, totally off the cuff reaction, Gene got dubbed “a troublemaker,” by off all people, Jesse “The Body” Ventura. You know you’ve really made it, when one of the most outspoken of all time gets on your case. I mean, let’s not forget Ventura was a former Navy Seal for Pete’s sake. He was and is a certified badass, but he still couldn’t resist recognizing that Mean Gene was on a whole other level than most of the other personalities people seen on a regular basis in the WWF. Another very memorable day, was when Hulk Hogan helped induct Mean Gene into the Wrestling Hall of Fame. That was truly the right thing to do, even if the Hall sure took its sweet time inducting him. The impact MGO had on professional wrestling was undeniable. Wrestling was very powerful, even during difficult times worldwide. For many kids, there really wasn’t anything good on tv, besides cartoons. For teenagers who didn’t want to watch 2hrs of The Smurfs or didn’t want to beg their parents to buy them a Happy Meal or dig through a cereal box for a plastic toy, they had wrestling. For the kids whose parents wouldn’t buy pay per view, they at least got to see newscasters goad the big stars. Back in the old days, the only matches you could see on tv, involved the superstars and some throwaway wrestler who rarely ever challenged the stars. These matches were usually over fast, with the no-name wrestlers moving clumsily around. What made even the lame matches great, were the ringside and backstage personalities. They were so good at entertaining the audience, especially at home, that they brightened so many kids lives. Some kids had pretty rough upbringings, others were downright poor, and some had no one at home. Rather than go to the streets and get involved with the wrong crowd, kids who watched wrestling, had some really positive role models and good life lessons. If you looked beyond the entertainment, and the shock value, you had some great life lessons. Mean Gene was a huge part of wrestling’s amazing rise to the top. He will be very much missed and I can say with a very high degree of certainty, that he will never be replaced. I don’t even think anyone would even bother trying. Mean Gene was a legend and his legend will live on forever. 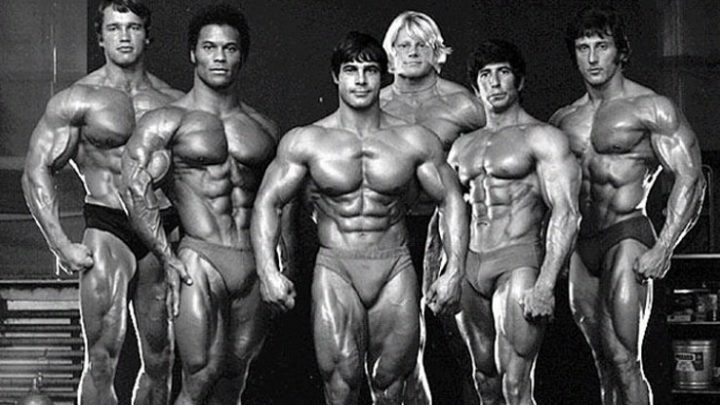 Should Non-Bodybuilders Be Able to Critique Bodybuilders?